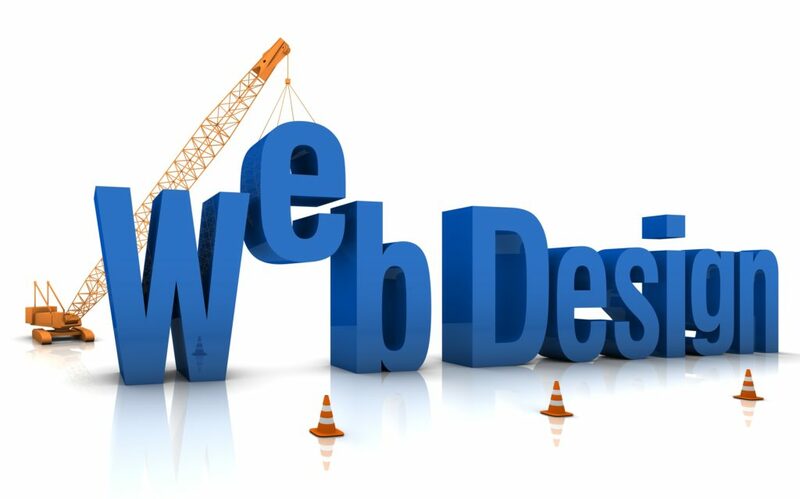 We can design and develop a custom website for you. Our websites are always mobile responsive and user-friendly. You also get a content management system that makes edits and updates easy to do anytime. We can work with any platform your website is on. Drag and drop themes and plugins/Add-on to fit needs. Make site responsive and mobile friendly. We can help setup and manage website files. Content Creation: videos, slideshows, contests, and specials. We Work With: Facebook, Twitter, Linkedin, Instagram, Pinterest, and others. Connect and integrate your social accounts across the web. Add social feeds to your site. Use Google Best Practices to optimize the shop for better rankings. Citation Management (Name, Address, Phone Number). Follow Google Best Practices to improve the visibility of your site. Optimize speed and load time. Research content about your industry and services. Write relevant and engaging articles.